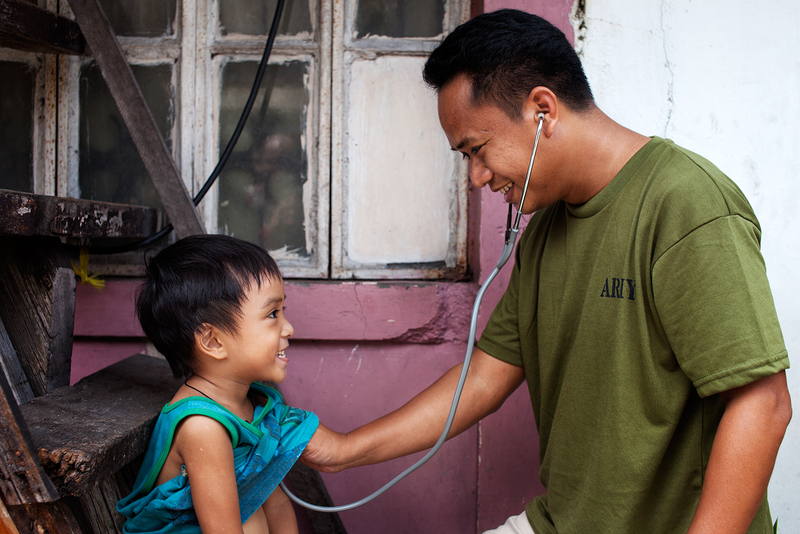 Sign up for the IH Section’s Global Health Mentoring Program! 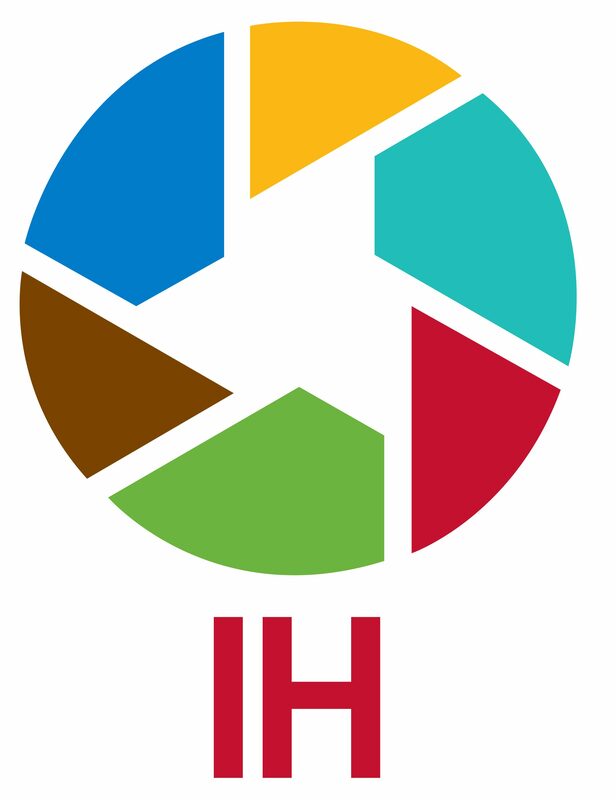 About the Program: The IH Section Global Health Mentoring Program is an initiative of the Global Health Connections Working Group to pair experienced global health professionals with student or early career professional members of the APHA IH Section. This program runs January through September each year and emphasizes the personal and professional growth and development of student or early career professional IH Section members. About the Pilot: This pilot is the second round of an International Health Section initiative to start a Section-specific Global Health Mentoring Program. Many changes were made between this round and the previous pilot round. Applicants who participated in the first round are welcome to apply again for the second round as participation in the first round does not impact your ability to participate in the second round. This Round 2 Pilot is aiming for 20 mentor/mentee matches and we predict that there will be far more than 20 mentee applications. Therefore, if you know of other IH Section members who may be interested in mentoring please encourage them to apply to be mentors as that allows us to match more students/early career professional mentees with suitable mentors. Applications for the Round 2 Pilot (January 2017 – September 2017) will be accepted until December 24, 2016 at 12:59 PM Eastern Time. I would like to exchange information on my program (MultiPOD Mentoring) and the APHA/IH Global Health Mentoring Program (I am also a Mentor in two additional mentoring programs). I would like to participate or collaborate with your program.